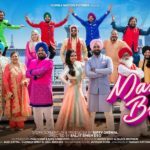 An upcoming Punjabi movie Golak Bugni Bank Te Batua has recently released an audio of Aisi Taisi song on YouTube. 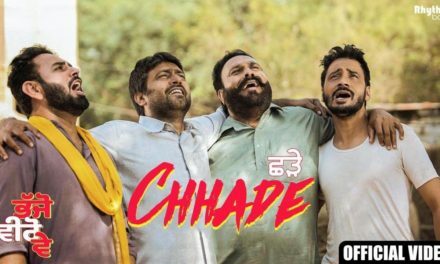 Harish Verma, Simi Chahal, and Amrinder Gill starrer film has just launched its first song, which is sung by Amrinder Gill and music were given by Jatinder Shah. Though it is just an audio song, people are already liking this amazing track and waiting for the video song. 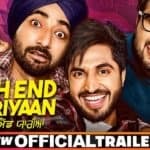 After the release of the official trailer of the movie, people are eagerly waiting for this puzzled comedy flick, which is seeming to be based on the financial repercussions of Demonetization. This sound to be a quite interesting story along with a fresh concept. 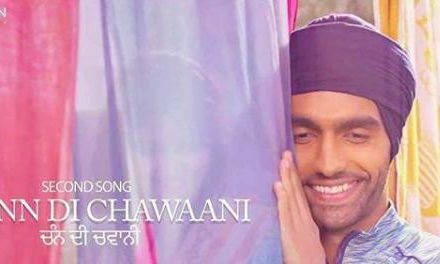 The new Punjabi song named ‘Aisi Taisi’ is the first audio song released online. 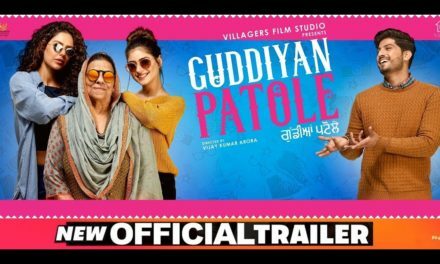 Directed by Ksshitik Chaudhary, the movie is yet to be release on 13th April,2018 worldwide. The first song of the upcoming movie Golak Bugni Bank Te Batua has been released on YouTube. 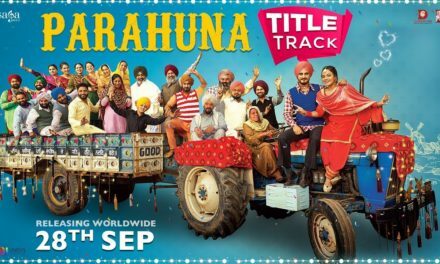 This amazing track is an audio song that is sung by popular singer-turned-actor Amrinder Gill. People already are in love with this song and appreciated the voice of singer while commenting online. Amrinder Gill will also be seen playing a prominent role in the movie. 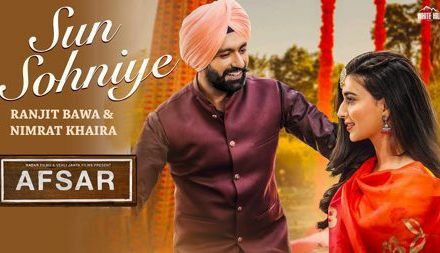 After making a successful career as a Punjabi singer, he made his acting debut in a supporting role in the movie ‘Munde UK De,’ in 2009. 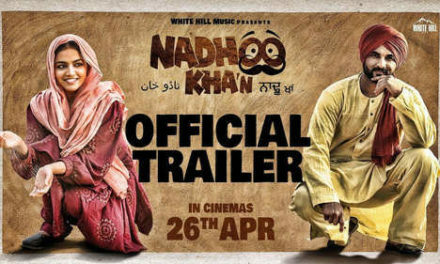 After that, he played a lead role in the film ‘Ik Kudi Punjab Di,’ directed by Manmohan Singh in 2010. 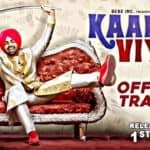 The unusual title of the movie has already grabbed the attention of everyone and also created curiosity among the audience, who are eagerly waiting for the movie release. Alike movie title, the story of the film also seems to be unique and fresh. Click the play button on below link in order to listen to the latest Punjabi song Aisi Taisi from Golak Bugni Bank Te Batua movie. Enjoy the track until the release of the official video song. 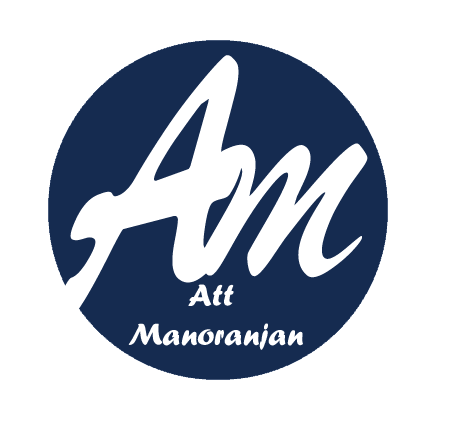 For latest Punjabi songs and movie updates, stay tuned to Att Manoranjan.